I hope you didn’t use up all of your avocados for Cinco de Mayo guacamole…if you did, you’re gonna want to get some more! 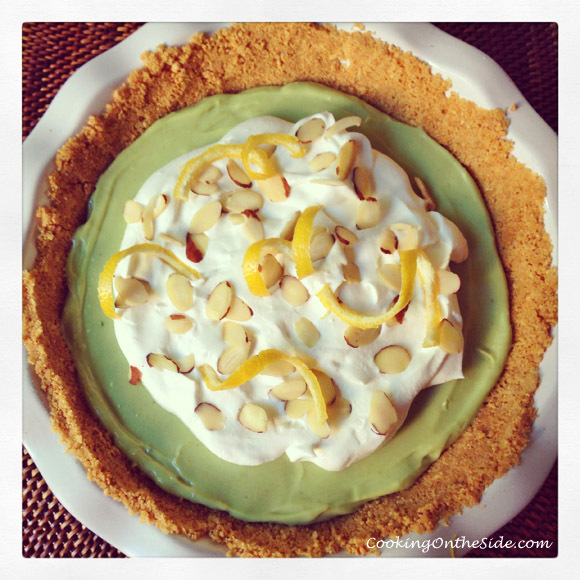 Even the non-avocado fans in my house (which would be everyone except myself) loved this Avocado Icebox Pie. Think cool, creamy lemon pie…with a gentle floral note that you can’t quite place. That would be the avocado. It’s subtle, but it’s there. 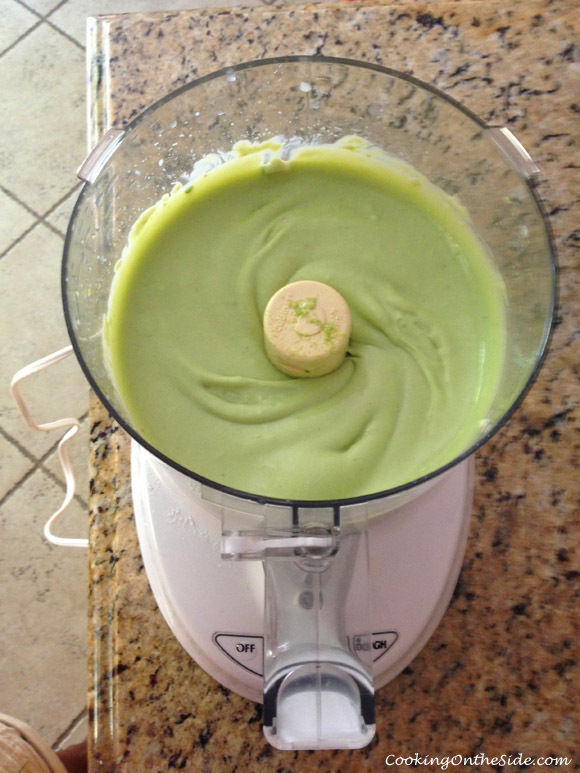 In fact, there are really just three simple ingredients to the filling: avocados, sweetened condensed milk and lemon. It all blends down to the most velvety, pudding-like filling. Without eggs, there’s no need to bake it – all you do is chill the pie in its graham cracker crust for 3 or 4 hours. I should note that the texture, even after chilling all day, was still on the softer side (don’t expect it to firm up like a cheesecake). I didn’t mind this at all, but if you prefer things a bit firmer I’d recommend experimenting with adding more avocado to the mix. With hot summer temps approaching, I can’t wait to make this amazing (and incredibly easy), no-bake pie many more times this season! 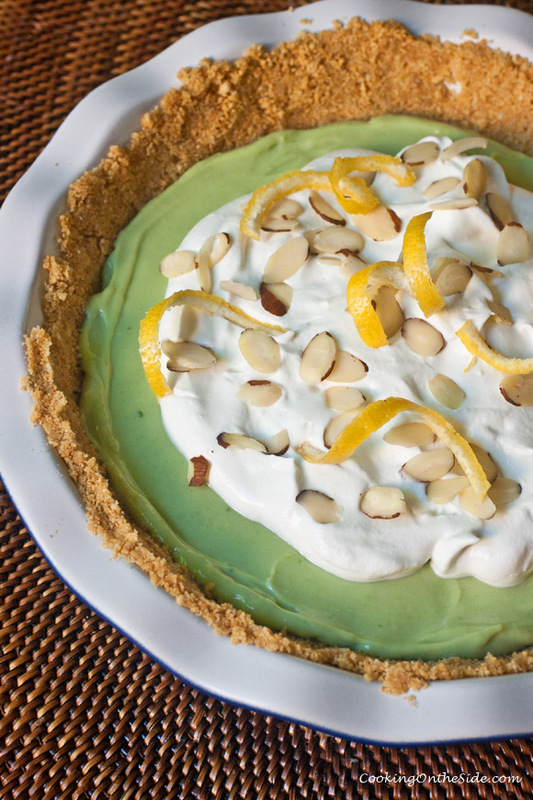 Adapted from the California Summer Avocado Pie recipe inside the California Avocado Commission’s recipe pamphlet. Graham cracker crust recipe from the back of the HONEYMAID Graham Cracker Crumbs box. Mix the graham cracker crumbs, sugar and melted butter in a large bowl until it’s well combined. Press the mixture into the bottom and sides of a 9-inch pie plate to form the pie crust. Freeze the crust for at least 10 minutes while you prepare the filling. 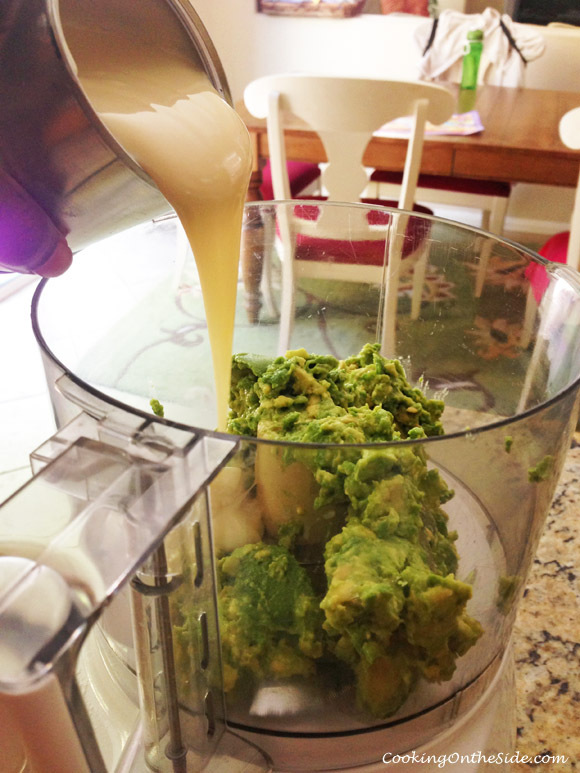 In a blender or food processor, blend the avocados, lemon juice, lemon zest and sweetened condensed milk until smooth. 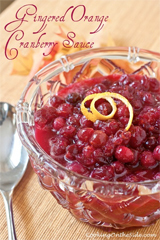 Pour the mixture into prepared pie crust. Top with whipped cream and sliced almonds, if desired. Place the pie in refrigerator for 3-4 hours and allow to set. Slice and serve. Oh, just what I needed. Another reason to eat avocados. Looks incredible. This is SO crazy! I am going to have to try it just to believe it! I am a believer! I tried an avocado green smoothie once, and I am sold for life YUMMY! 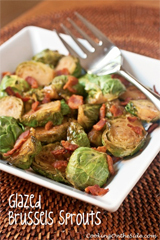 What a fun way to use avocados! Love these flavors! This looks so good! I love the idea of using avocado for something like this! Why have I never thought of that? I think there could be a poster in this, Russell! Yum! I love avocados!! And this is recipe even I could follow -lol. Thank you! 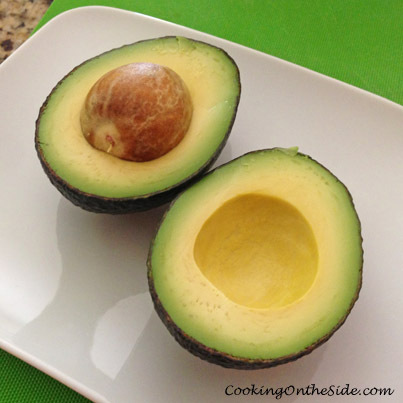 I love how naturally creamy avocado is – I’ve used it in smoothies, but never a pie – looks great! 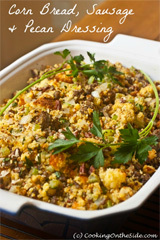 Hi KATHY, I simply wish to give an enormous thumbs up for the nice avocado icebox pie. I really love almonds. Yamiiii.